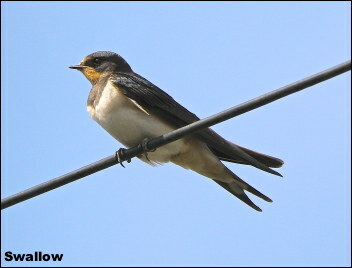 The last of this years fledged Swallows are now on the wires in our avenue and contemplating the long journey down to South Africa. 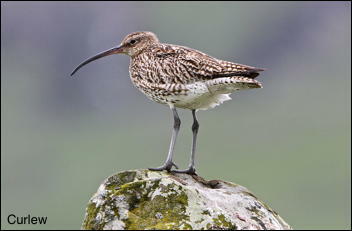 I often wonder how many will make it and return next spring to breed as adults close to where they were born. It is a figure that we will never know but I fear that it will be only a small percentage. I wish them well. My first Pink Footed Geese of autumn were thirty flying north-west on the 26th – it seems a strange direction to be going! Along the local canal four Herons were roosting close together on the 25th. The sunshine this last week has brought a late showing of butterflies like Comma, Red Admiral, Small Tortoiseshell and Speckled Wood. We had a new bird in the garden this week when a Heron landed on the garage. It was moving from one garden to another and looked as though it was checking for ponds to fish. 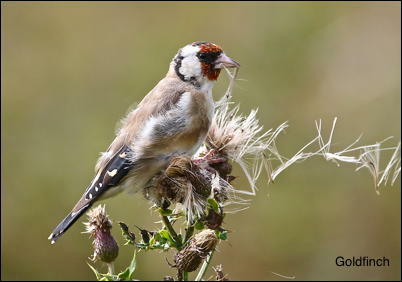 Some of the juvenile Goldfinches in the garden are still begging for food from the adults which indicates a very late breeding season and possibly triple breeding. 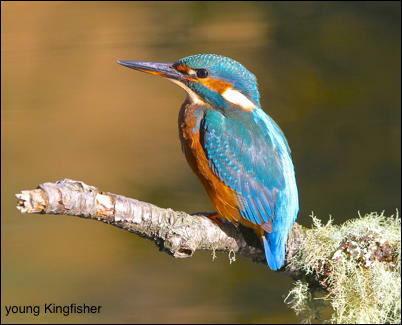 September is always my quietist month for wildlife filming with many of the summer visitors already having moved south. However, a Fieldfare has already been seen in the Ribble valley so it won’t be long before more arrive to devour our berries – can’t wait! Adders per day have been enjoying the autumn sunshine before hibernation. A Small Copper butterfly was enjoying the sunshine on the 10th.